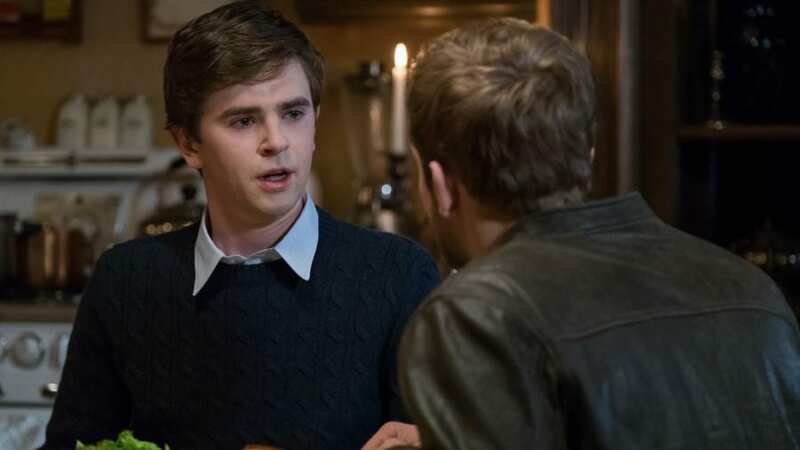 With Dylan home, he tries to get help for Norman, his brother, during this week’s episode of Bates Motel. Mother, on the other hand, feels that the only way to protect Norman is to use tough love. Finally, Sheriff Greene opens a murder investigation. For additional details, you’ll need to watch Bates Motel Season 5, Episode 8 online or with A&E! If you want to watch Bates Motel online and you don’t know how, keep reading and we’ll give you the details! So, How Do I Watch Bates Motel Season 5, Episode 8 Online? Great question! You can watch Bates Motel S5, E8 online when it airs, using a live stream service like DIRECTV NOW or Sling TV. Both services will make it easy to watch Bates Motel “The Body” online. Even better, both services offer free one-week trials, which means you can watch Bates Motel Season 5 Episode 8 online free. Later in the guide we will also talk about some on-demand options that will also allow you to stream Bates Motel online. The Live a Little package is DIRECTV NOW’s way to let viewers watch A&E online. 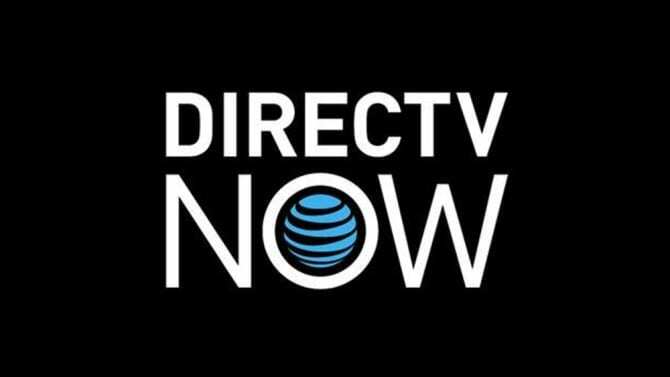 The DIRECTV NOW channel lineup includes 60+ channels. For $35/month the Live a Little package offers AMC, Discovery, Oxygen, FX, ESPN, Food Network, TBS, Syfy, and TNT. Add channels like HBO to any package for $5/month. While Roku isn’t offered through DIRECTV NOW you can watch on Chromecast, Amazon Fire TV, Apple TV, and mobile devices. One of the top options to watch Bates Motel Season 5, Episodes 8 online free is to sign up for the free weeklong DIRECTV NOW trial. All it takes to watch the Bates Motel live stream on Sling TV is $20/month. 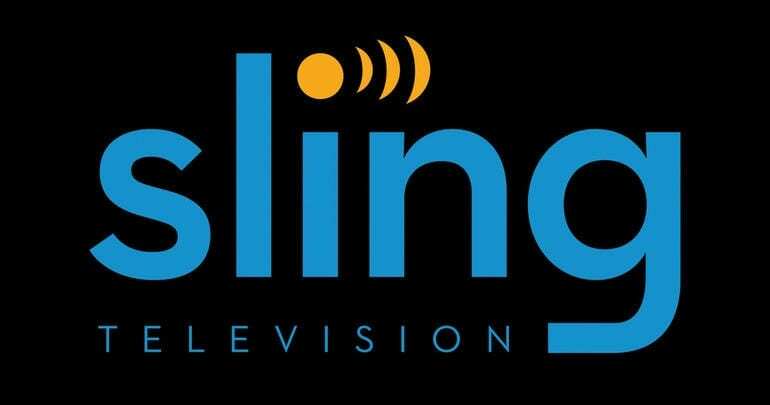 Sling TV Orange will give you access to more than 30 channels and that includes A&E. Along with A&E, you’ll have AMC, BBC America, TNT, ESPN, Disney, Cartoon Network, TBS, and Comedy Central! In order to build your package, you can add small channel bundles to your package for a small fee. This will give you access to channels that you might be missing out on! An on-demand library is also part of Sling TV. This allows you the option to watch Bates Motel Season 5, Episodes 8 episode, “The Body” online in live stream or on-demand. 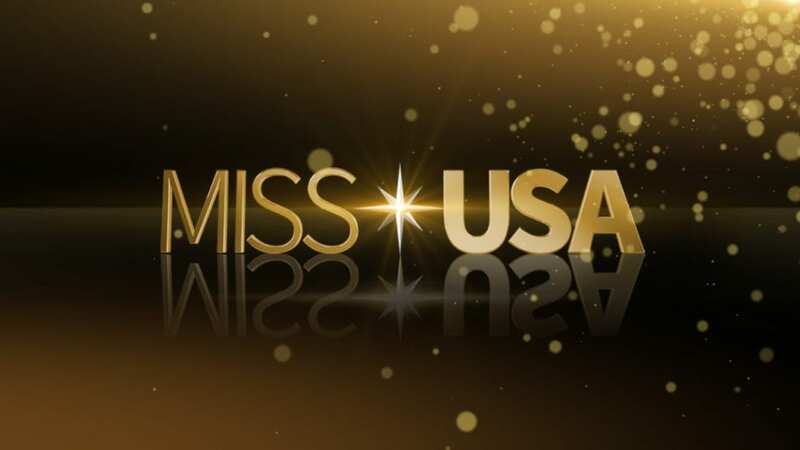 You can watch on Roku, Apple TV, iOS, Xbox One, Chromecast, and other devices. If you’d like to learn more our Sling TV review can help. And if you sign up for the free Sling TV weeklong trial you can watch Bates Motel Season 5, Episode 8 online free! If live streaming isn’t your thing, on-demand options to watch Bates Motel online are also available. These services are some of the top options for watching TV on-demand. 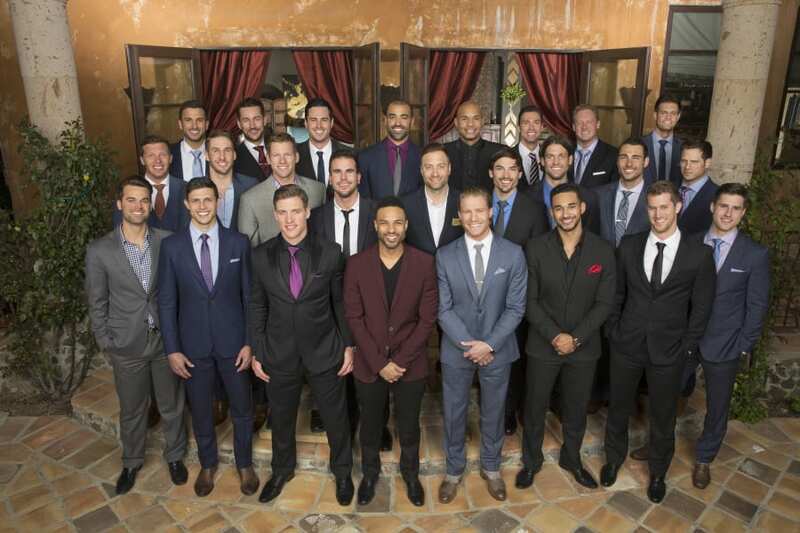 While each service is a little bit different, new episodes tend to be available the day after the episode airs. You shouldn’t pay more than $3 per episode, and in most cases, you should be able to find it for around $2. If you order the season pass, each new episode will be put in your digital TV library and you’ll pay less per episode. Most streaming services work with these services, but you’ll need to check the service you choose to use to see if your device is on the list. On-demand streaming can end up costing more if you buy several shows. If that’s the case, you might be better off considering a live streaming service that will allow you to watch more for less money. In our Bates Motel guide you can learn more about the show and streaming methods. If you’re stuck on how to watch Bates Motel S5, E8 online just drop your questions in the comments.